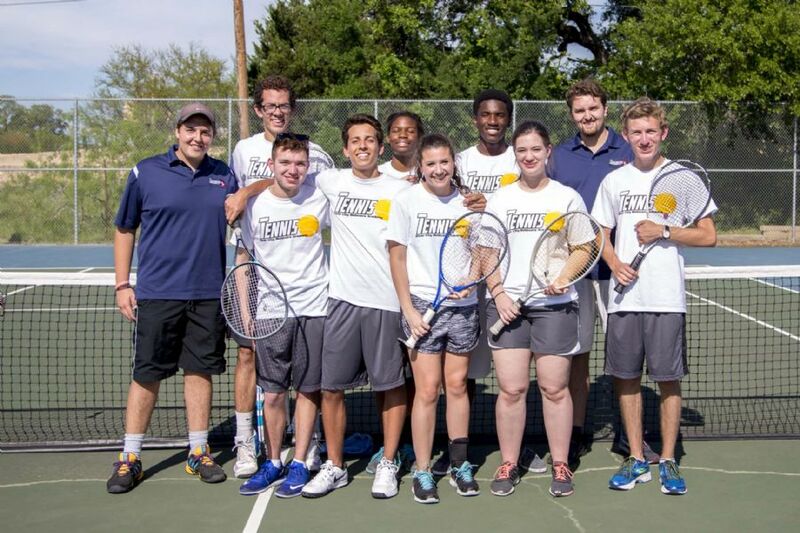 While we are competitive and successful, there is no higher priority to the Soldiers’ coaches than the development of authentic, Christ-like character in our athletes. 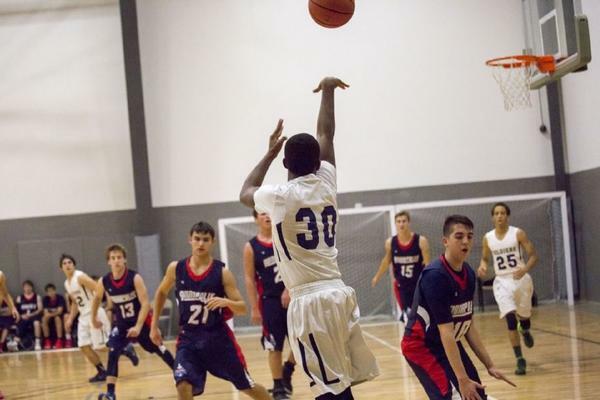 The character for which RCBA's athletics strives is about commitment to a cause greater than oneself, personal sacrifice, playing through pain, servant leadership, and a mentality tough enough to take on every challenge. 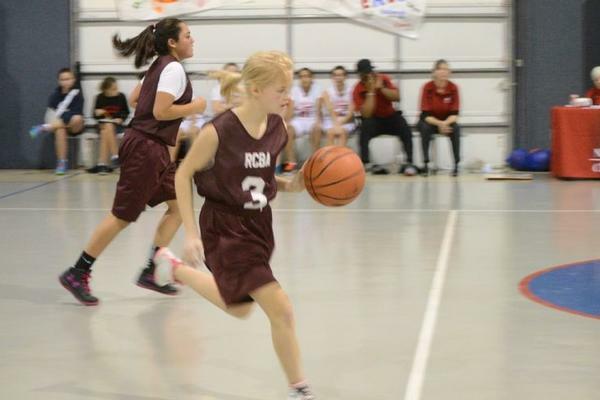 Participation and development are central to both the philosophy and success of RCBA athletics. 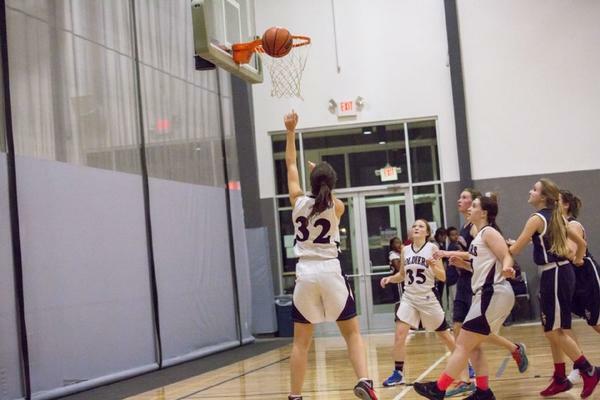 With a variety of sports offered from grades 6-12, there is a place for every student within RCBA's athletics as the Soldiers compete at the local, district, regional and state levels. 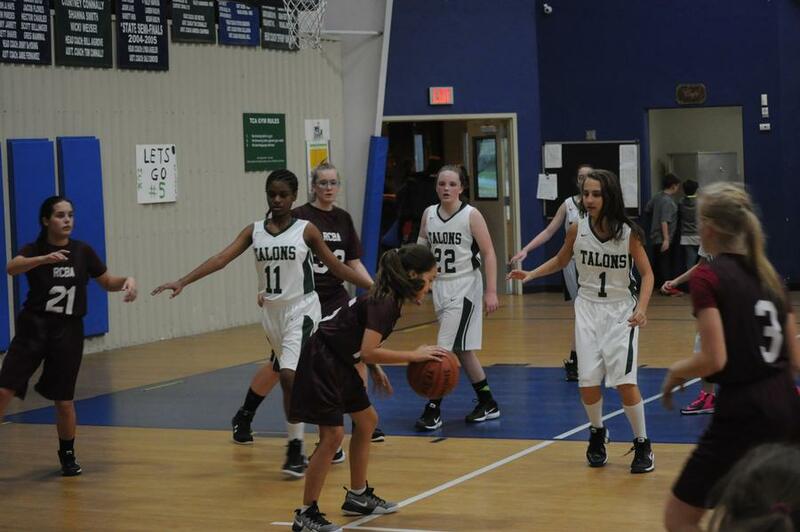 The Soldier's Soccer season begins in August and ends in October with the District Soccer Tournament. 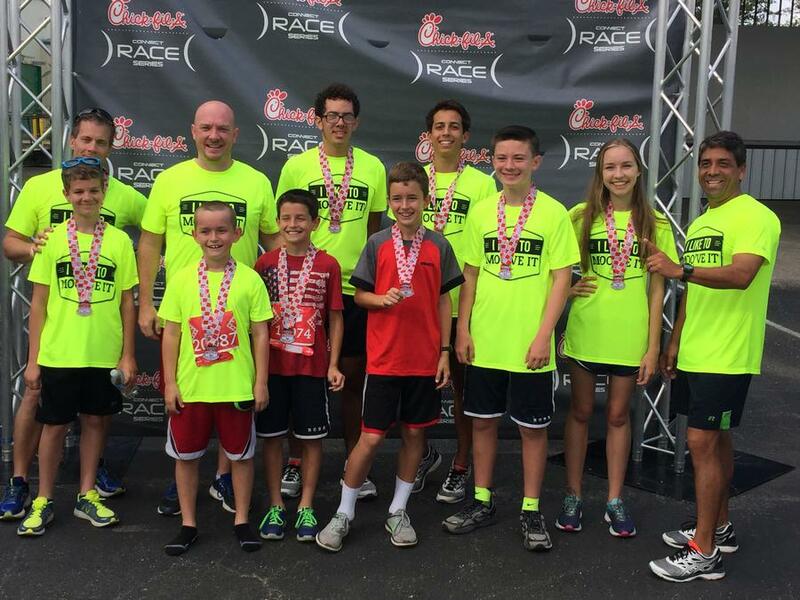 This year's co-ed Middle School Soccer team is kicking off the year strong! 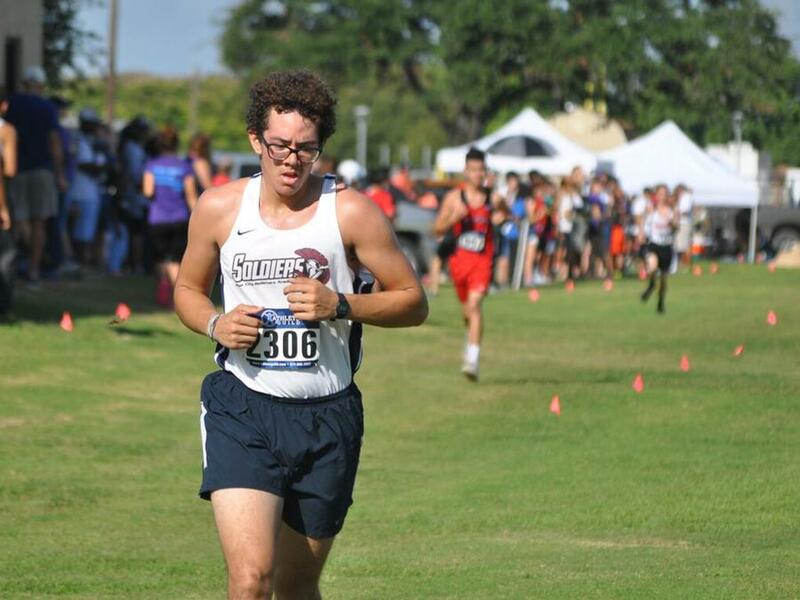 The Soldier's Cross Country season begins in August and ends at the State Meet in Waco in October. 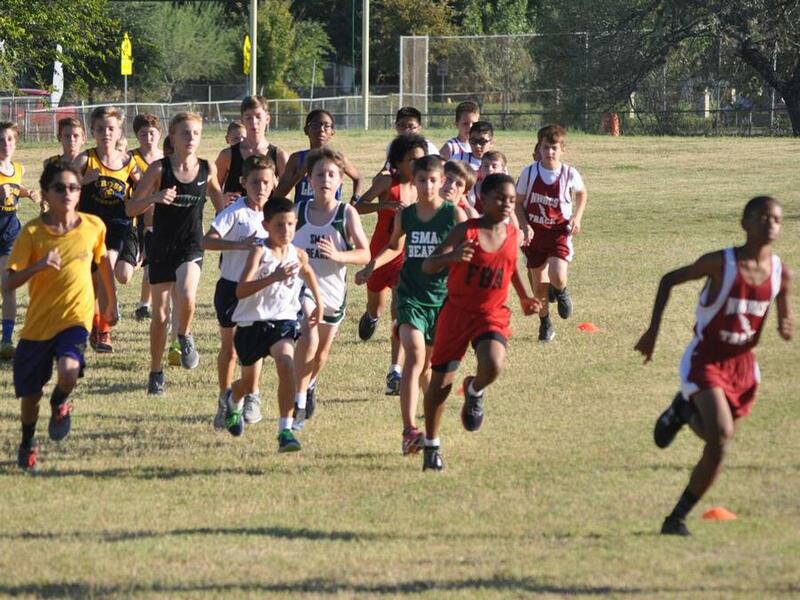 We offer MS and HS Cross Country. 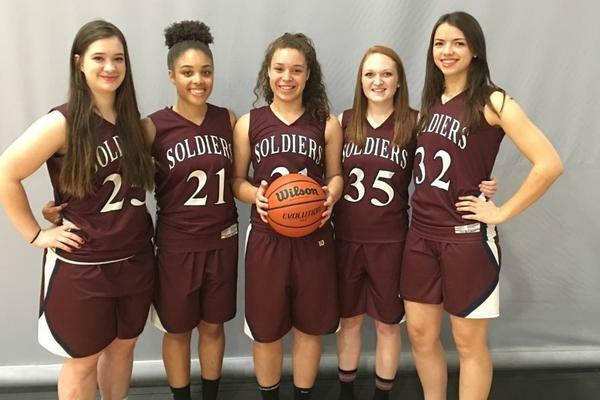 The Soldier's Basketball season begins in October and ends at the State Championship game in March. 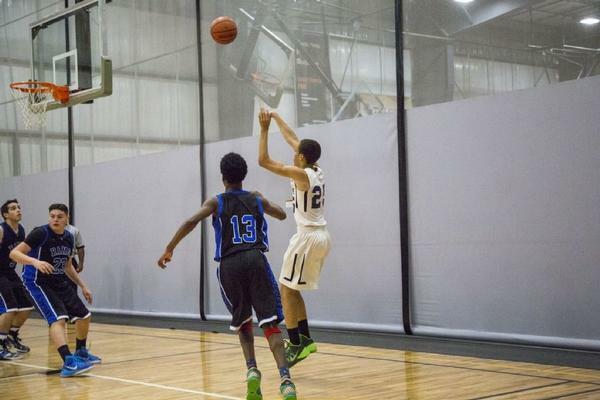 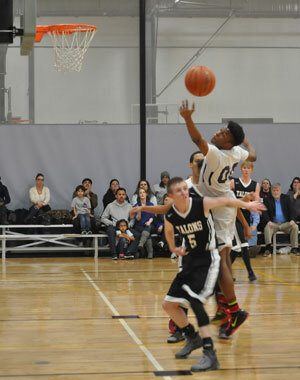 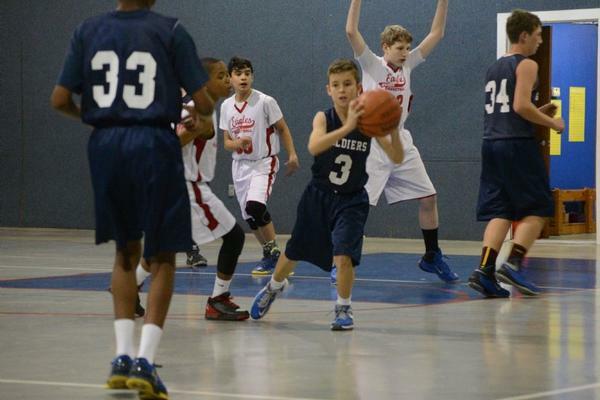 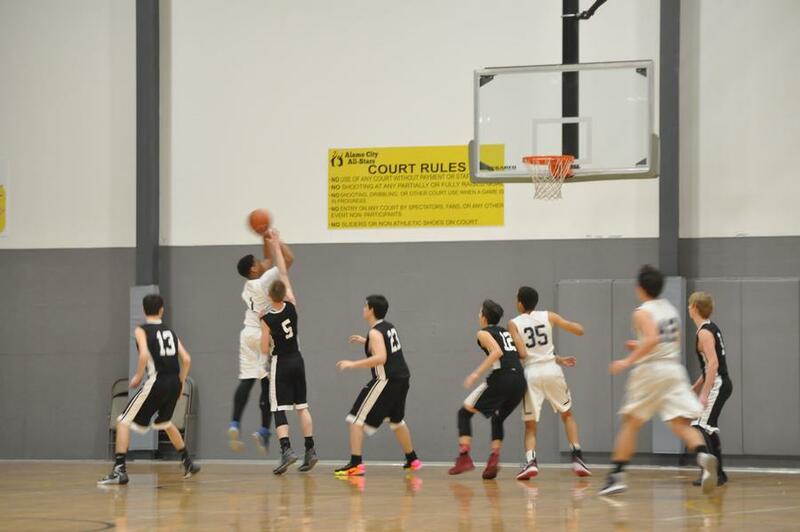 Middle School and High School RCBA basketball teams are pumped about this year! 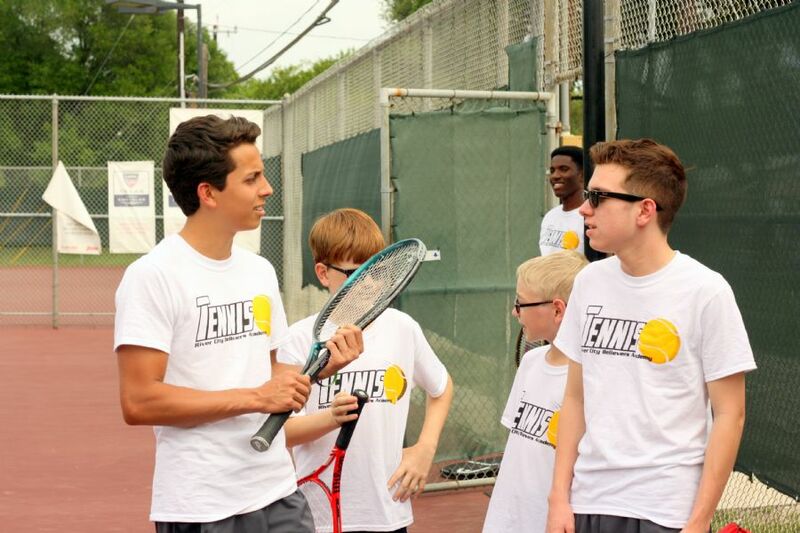 The Soldier's Tennis season begins in February and ends at the State Championship game in April. 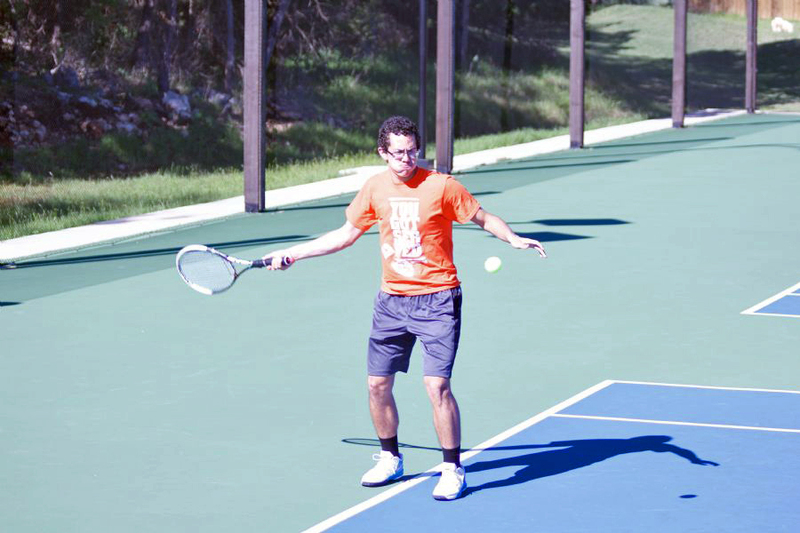 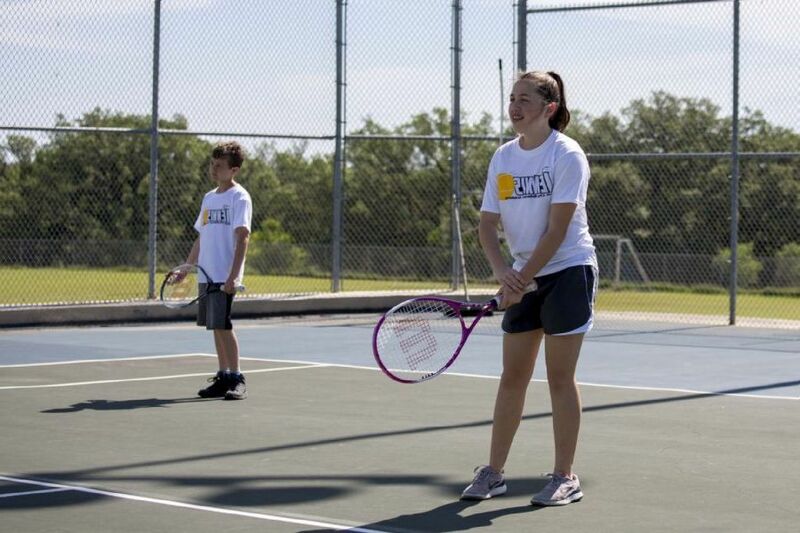 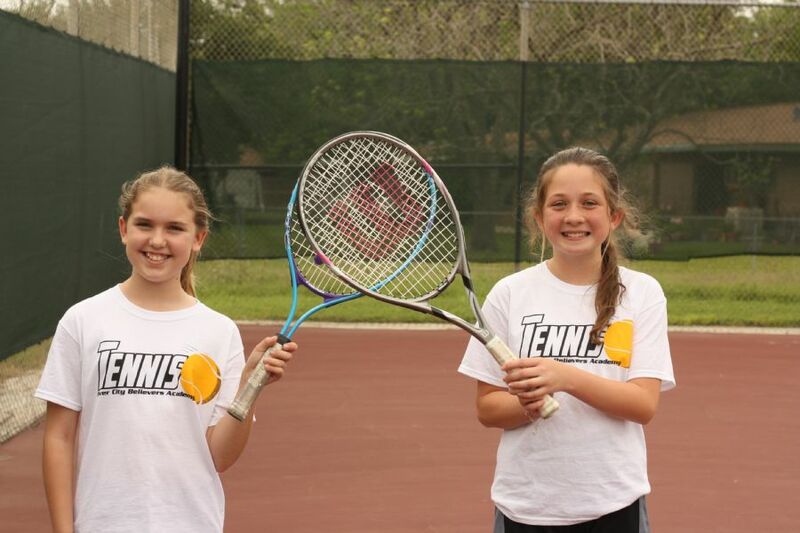 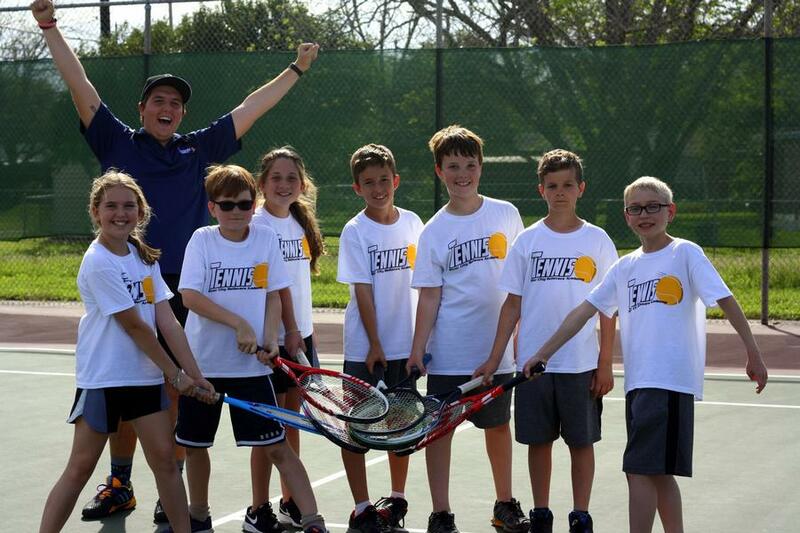 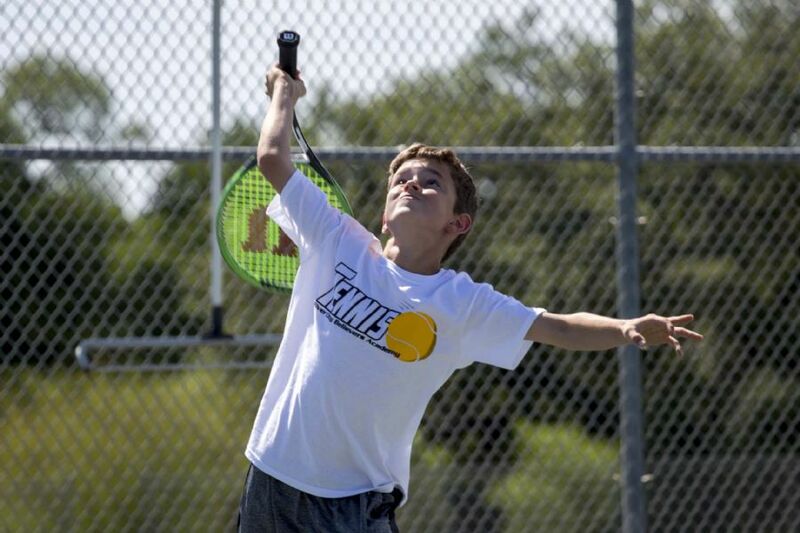 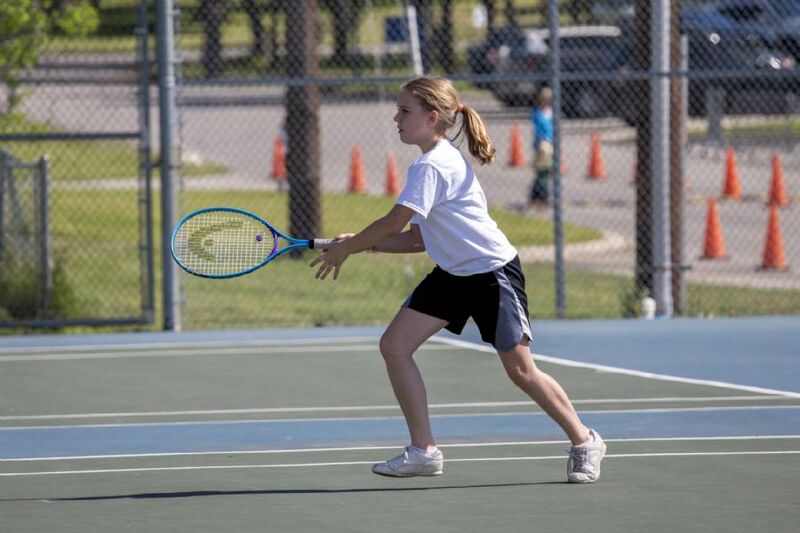 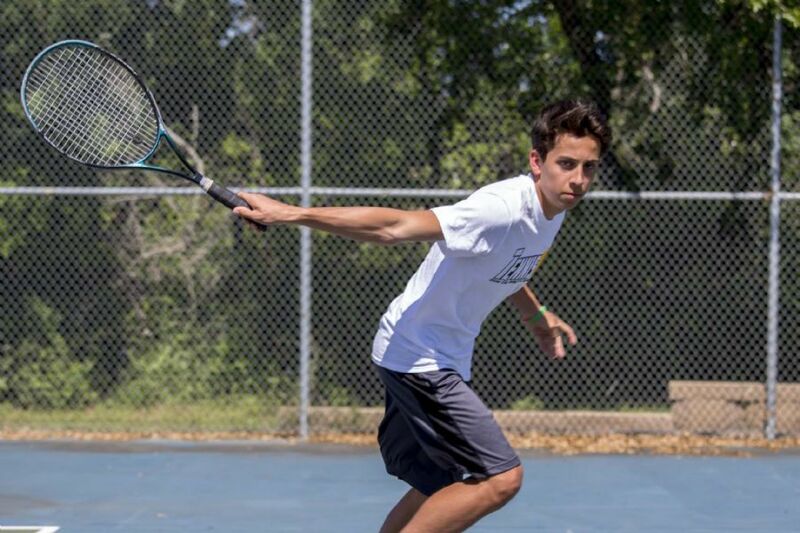 We offer MS and HS Tennis. 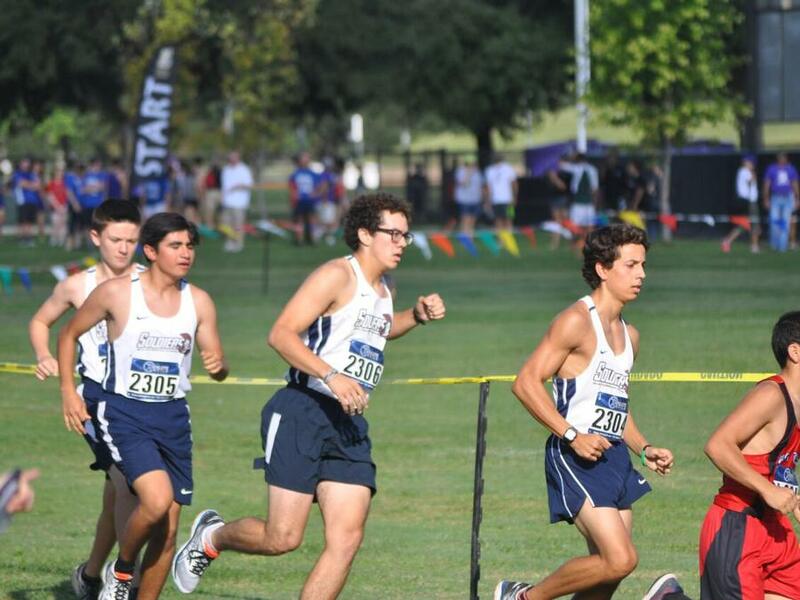 The Soldier's Track & Field season begins in February and ends in April. 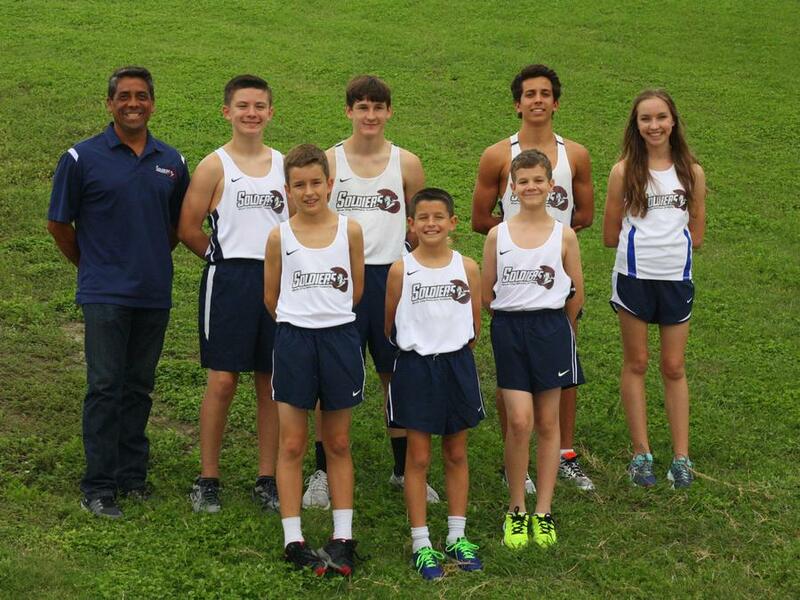 We offer MS and HS track, shot put, and discus.